Explore the apps designers trust with the Adobe CC Essentials Training Bundle. Adobe products are the go-tos for pros doing design work. Get familiar with the powerful tools from Adobe with the Adobe CC Essentials Training Bundle. It's on sale now for 97% off the retail price! Whether you want to polish your photos to make them look better on your social feeds or launch a new career in the design field, you'll want to know how to make the most of Adobe's apps. 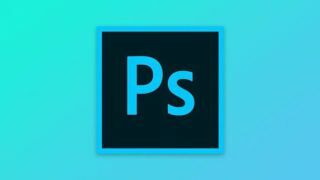 The Adobe CC Essential Training Bundle comes with courses that will help you learn your way around Adobe Photoshop, Illustrator, and Premiere Pro. Go from novice to expert with hours of professional instruction. You can get the Adobe CC Essentials Training Bundle on sale now for 97% off the retail price. That's a huge saving off the ticket price of $1,197. Don't miss out – grab this deal today!